October is ending and it is time for Halloween! We invite you to take a moment to relax and enjoy our stress relief photo and inspirational quote and share them with loved ones. This week's photo of an intricately carved pumpkin was taken in Lincoln Park, in Chicago, Illinois. Thank you caregivers and certified nursing aides for your hard work and the care you provide for our seniors. More caregivers are always needed as seniors in America are living longer. You can learn more about becoming a senior caregiver and apply for a job near you. We hope you have a great week. "It's important to remember that we all have magic inside us." 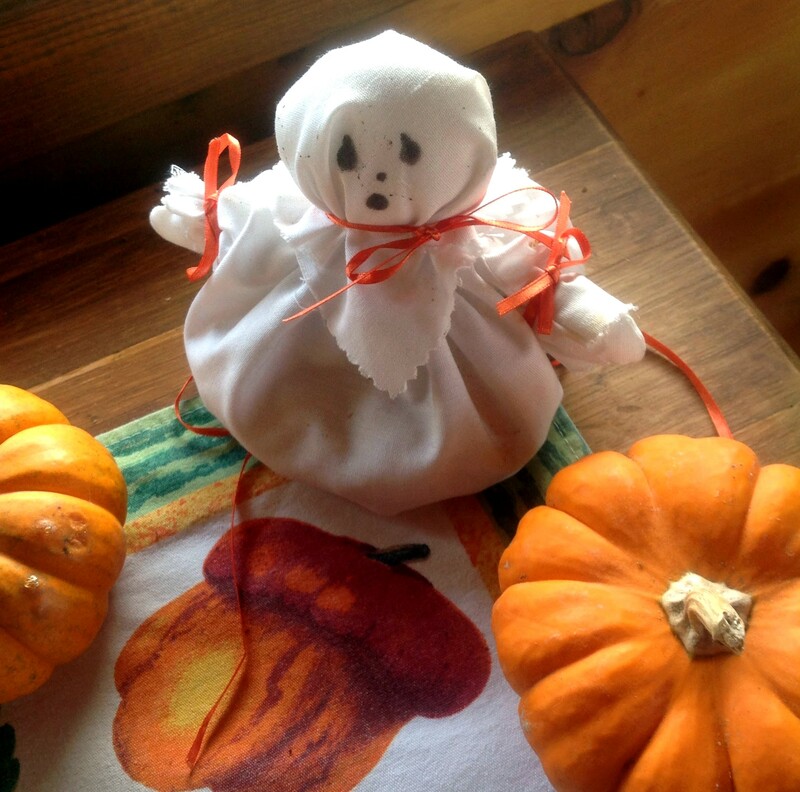 Halloween is here and we have a fun, simple activity you can do with your senior clients or family members. You can get creative on what materials to use from around your house, below we have some ideas for you. Cut out a round piece of cloth, or use double tissue paper and place dry pasta in the middle. Twist it and tie any type of string around it. Get creative! Add in arms, ornaments or anything you'd like! 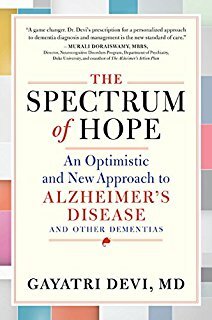 The Spectrum of Hope: An Optimistic and New Approach to Alzheimer's Disease and Other Dementias was written by neurologist Dr. Gayatri Devi. She has been specializing in dementia and memory loss for over 20 years. With this book she changes the way we look at Alzheimer's disease by defining it as a spectrum disorder. She offers practical advice and wisdom for caregivers and anyone affected by Alzheimer's disease. Read more about Dr. Gayatri Devi and her book here. Caregivers provide companionship and caregiving to seniors, and must remember to "care for the caregiver." We thank you caregivers and certified nursing aides for your hard work and caring for our seniors. This week's stress relief photo was taken on the grounds of Blenheim Palace, near Oxford, England, on a crisp autumn day. This beautiful place is also the birthplace of Winston Churchill. We invite you to take a moment to enjoy the photo and the inspirational quote and share them with loved ones. We hope you have a great week. "Success is not final, failure is not fatal: it is the courage to continue that counts." 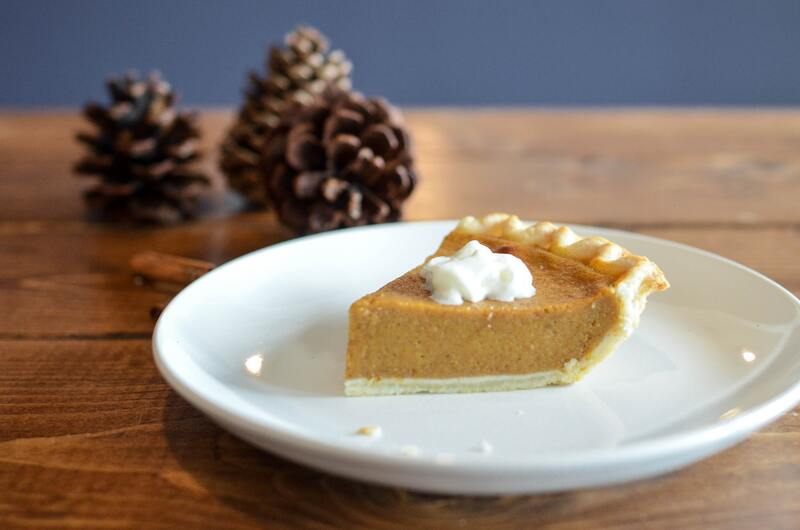 Fall is here and we have the easiest pumpkin pie recipe for you! You can bake it with your client and you'll only need 5 ingredients. Preheat your oven to 425 degrees. Unroll pie crust (following package instructions) and place it on a 9" pie recipient. Mix the pumpkin can, condensed milk, eggs, pumpkin pie spice and salt in a mixing bowl and beat with medium speed until blended, approximately 1 minute. Pour mixture into the pie crust. Cover pie crust with foil to prevent browning. Bake at 425 degrees for 15 minutes. Reduce heat to 350 degrees and bake for 45 minutes longer, until pie is set. Test with knife until it comes out clean. Serve with whipped cream if desired! 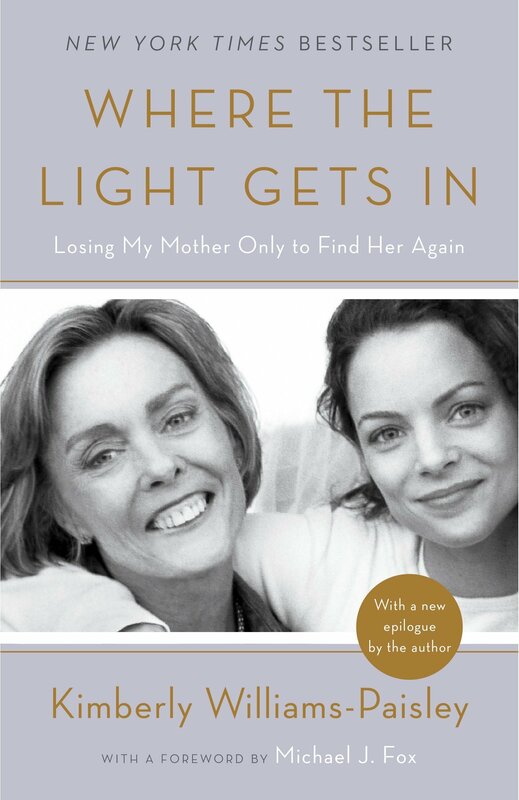 Where the Light Gets In was written by famous actress Kimberly Williams-Paisley. It tells the story of her mother's illness and how it changed their family. 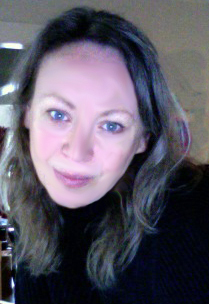 It explores the writer's relationship with her mother and their bond as they deal with a rare form of dementia. Read more about the book here. This week's stress relief photo was taken along the coast of Lake Michigan near Sheboygan, Wisconsin. This fog rolled in and back out just as quickly. It can seem almost magical as it blankets the world. Please enjoy and feel free to share the photo and inspirational quote with loved ones. Thank you caregivers and certified nursing aides for your hard work and caring for our seniors. Senior care training assists caregivers to better manage a senior's care needs and manage caregiver stress. We hope you have a great week. from illuminating the fog that surrounds us." 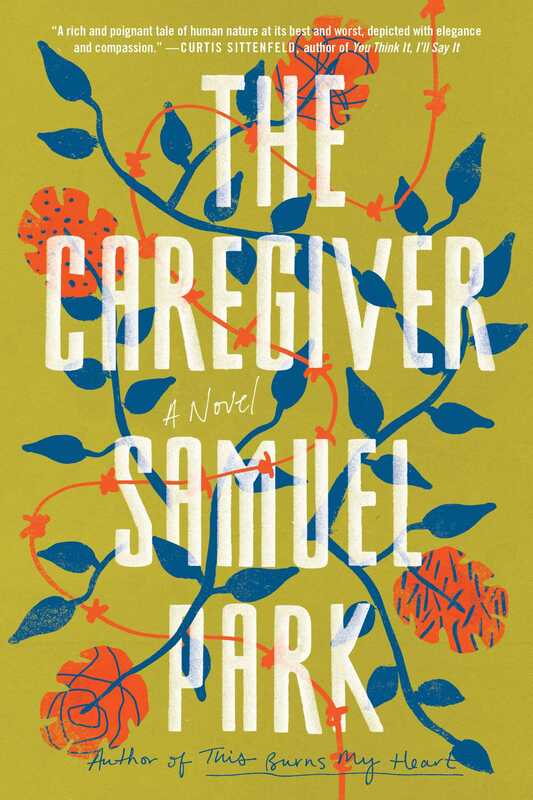 The Caregiver by Samuel Park tells the story of Mara and her mother Ana, set in Brazil. After some bad choices, Mara ends up living undocumented in the United States working as a caregiver for a woman that is in the late stages of stomach cancer. During her job as a caregiver she deals with her past and the difficulties that come when caring for someone. Vote! This is your opportunity to have your voice heard. Remember, anyone working in the senior care industry has indirect support from government program as seniors receive Social Security benefits and Medicare or Medicaid health care insurance. Register to vote in your voting precinct. Deadlines sometimes exist for registration. Find out how to register in your area. It’s easy! You may also vote on an absentee ballot ahead of the election if you will not be able to make it to the voting precinct on the day of the election which is usually a Tuesday. Fun fact for you on why we vote on Tuesdays: back when almost everyone lived on a farm, it sometimes took a full day to travel by horse and buggy to get to the voting place which was usually at the town where the county courthouse was located. As Sunday was the sabbath and Wednesday was market day, Tuesday was chosen. As most senior caregivers are women, you will also want to consider voting for candidates who support equal pay and other women’s rights. Most candidates support many different issues which may or may not match with one political party. 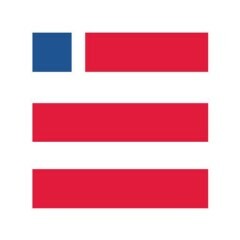 Find the issue that resonates the most with you and support that candidate in your area. Medicare and Medicaid are funded by both state and federal dollars and your elected officials in Congress will have a voice in any changes to these programs. You want to research to see how they support or don’t support funding these senior benefits. Read more about the Ballot Ready app here. The colors of nature are beautiful no matter which season it is. This week's stress relief photo was taken near Santa Fe, New Mexico, where the landscape is truly fascinating. Caregiverlist invites you to enjoy the photo and share it with loved ones. At Caregiverlist we know the realities of caregiver stress. Thank you caregivers and certified nursing aides for your hard work and caring for our seniors. Please refer your friends to apply for part-time and full-time job positions on Caregiverlist.com and visit our career center for additional career tools. We hope you have a great week. "In every walk with nature, one receives far more than he seeks."